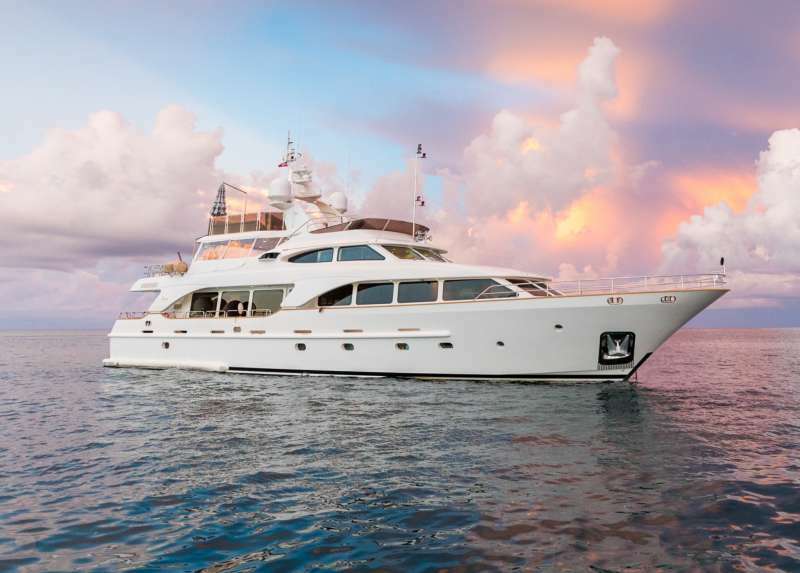 JAZZ yacht is ideal for your charter vacation, it's a luxury 99 feet yacht that you will really enjoy. 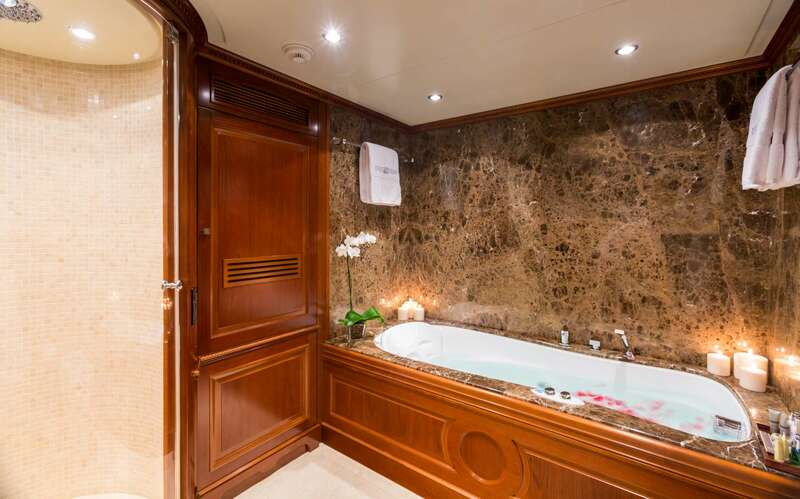 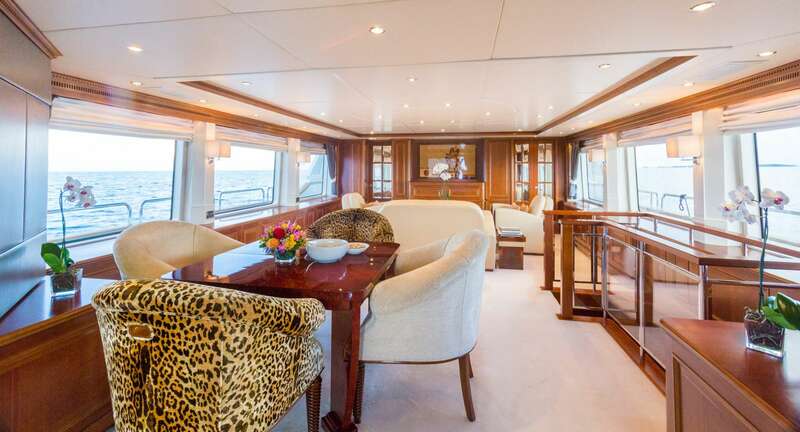 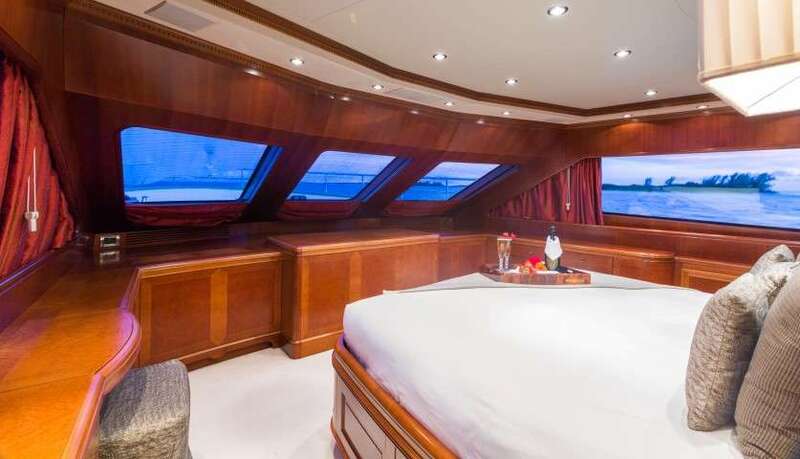 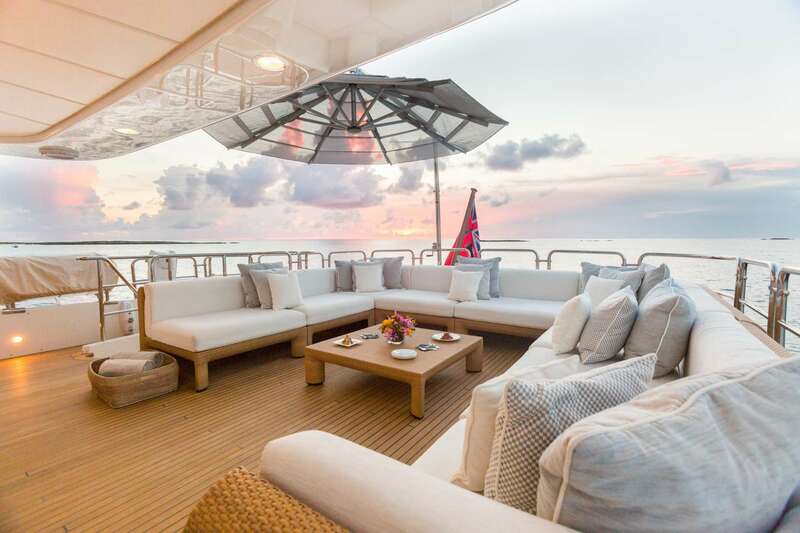 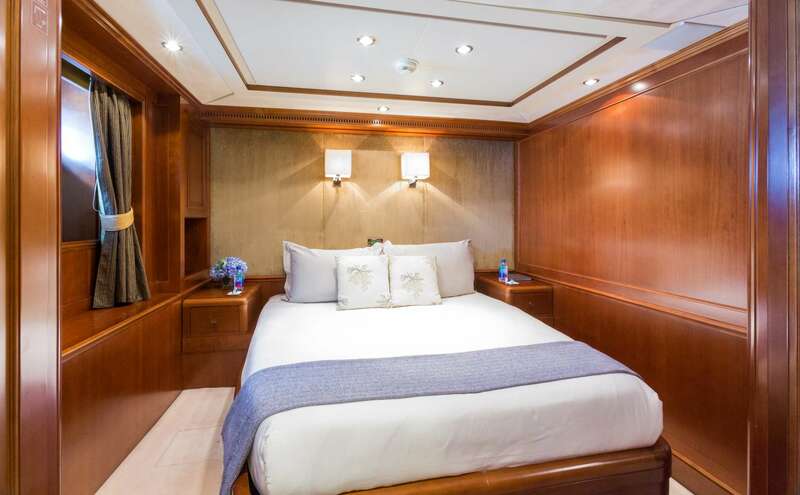 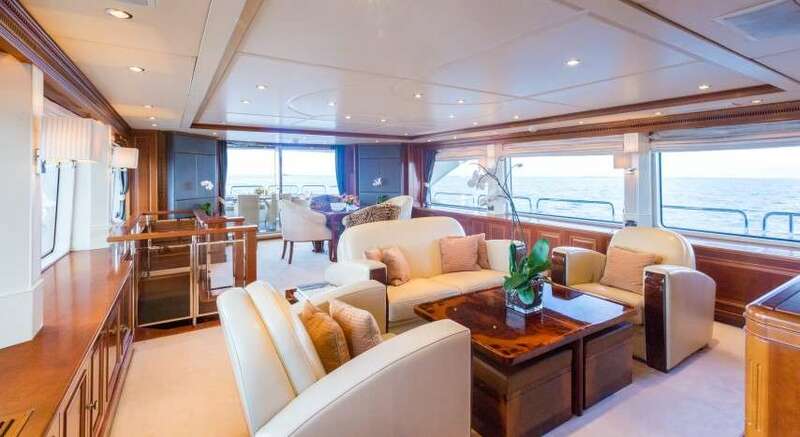 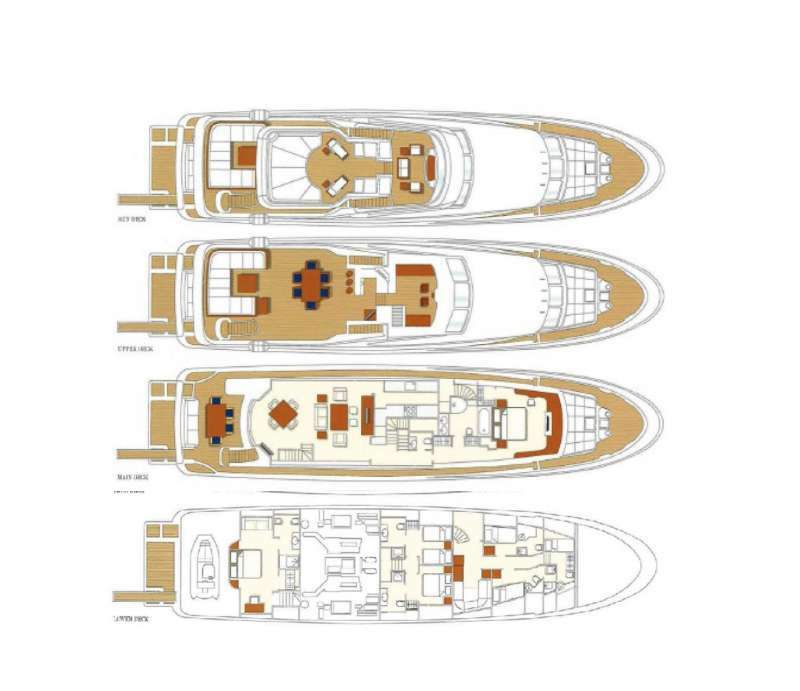 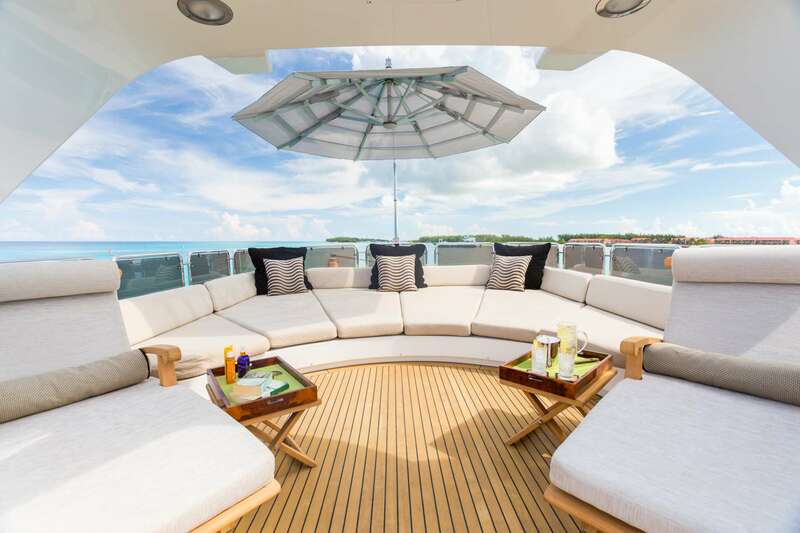 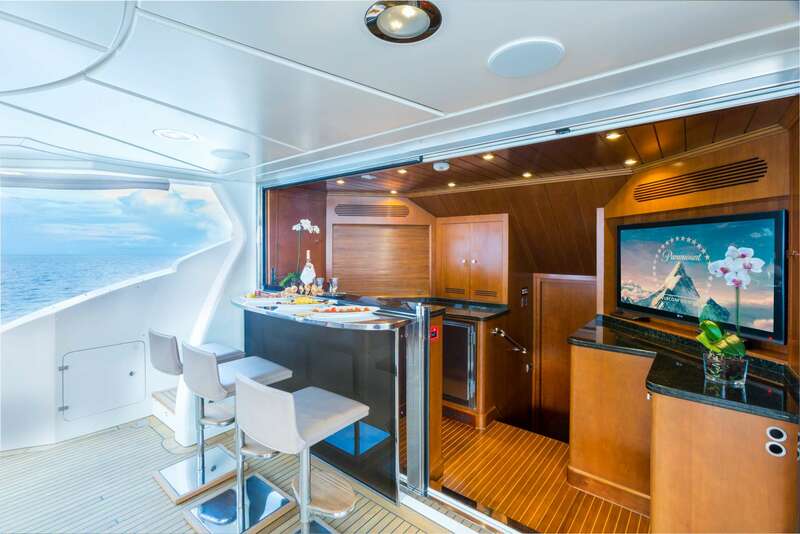 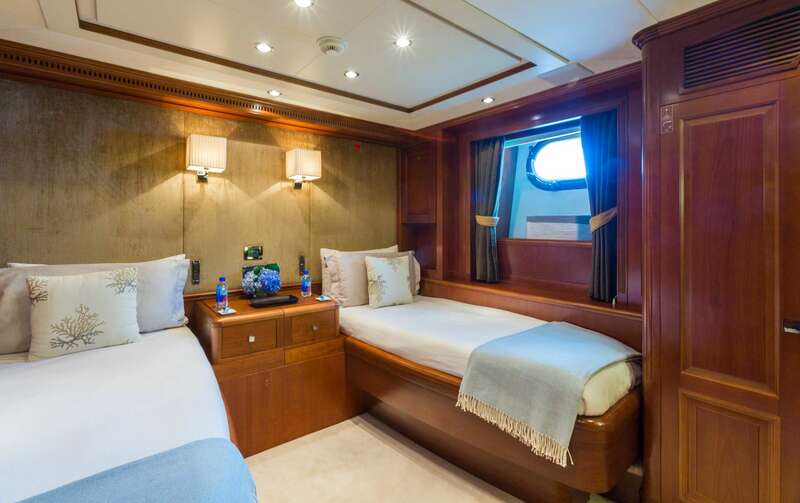 The yacht is designed to accommodate 8 people in 4 cozy cabins. 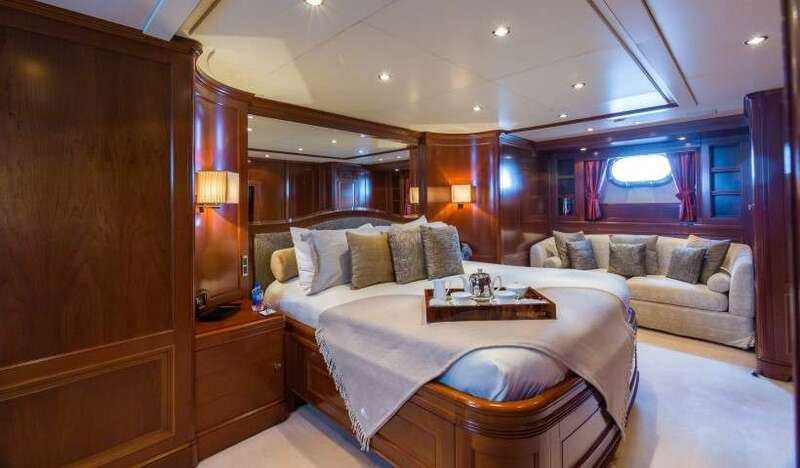 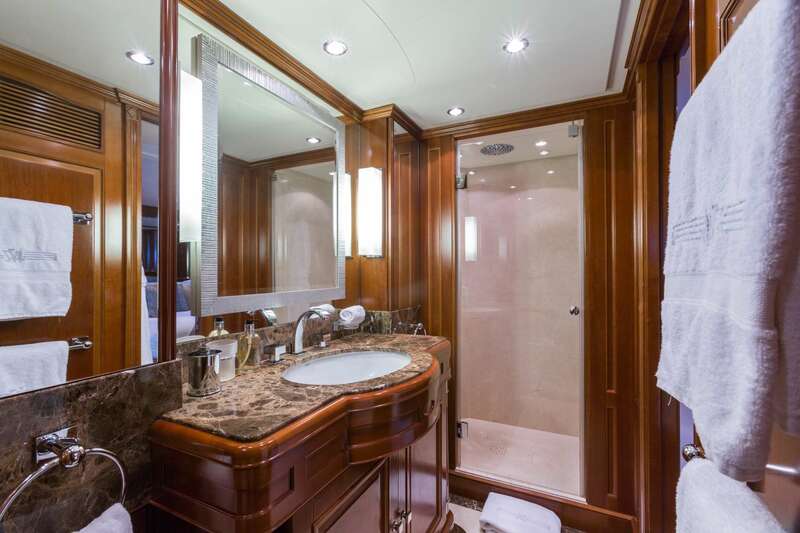 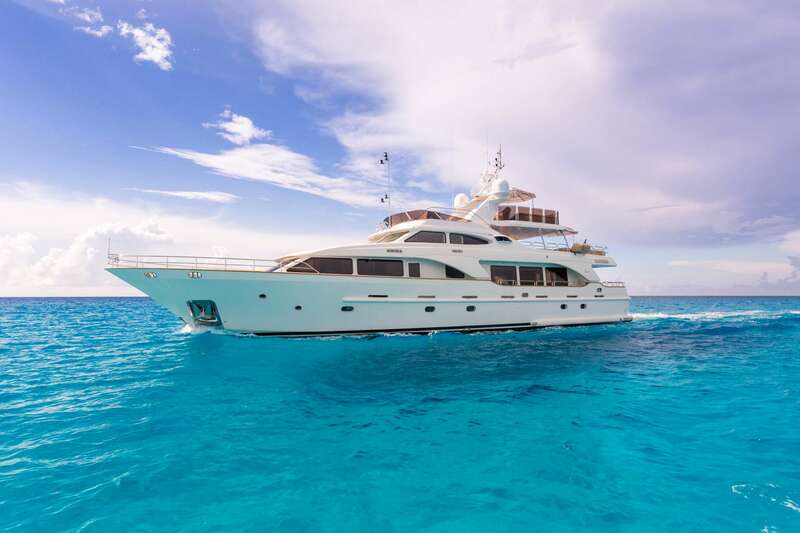 JAZZ yacht was built in 2007 by Benetti. 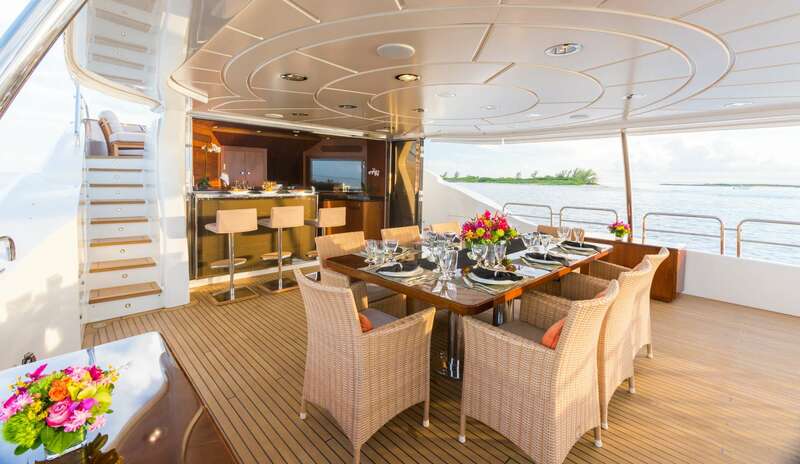 The yacht is equipped with engine, and is capable of a top speed of knots. 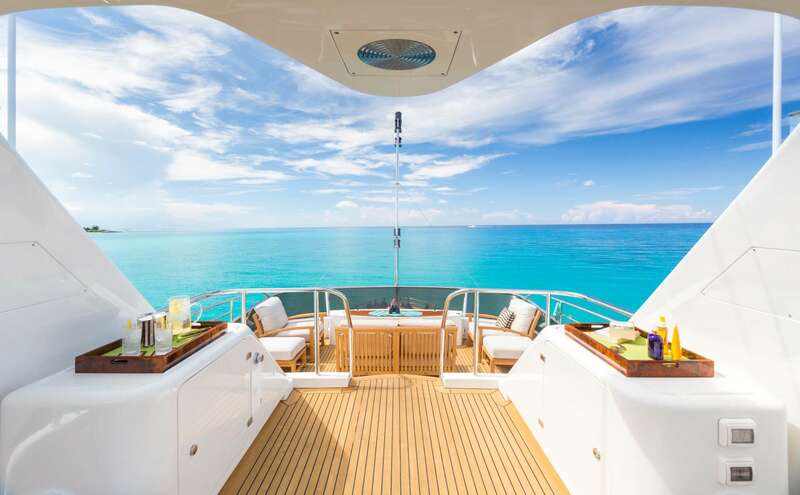 The yacht has a cruise speed of 12 knots. 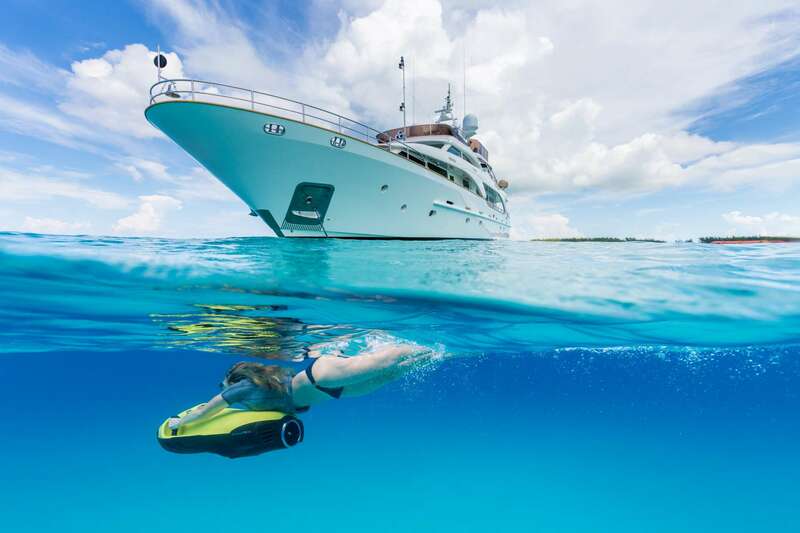 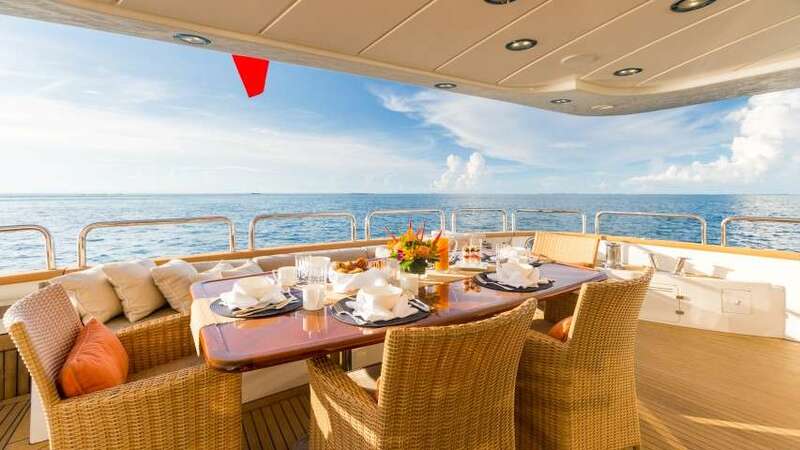 You will fall in love with this yacht as it offers lots of great features and entertainment, such as: Pets Aboard, Wave Runners, Swim Platform, Fishing Gear, Adul Water Skis, Sailing Dinghy, Kids' Water Ski, Snorkel Gear, . 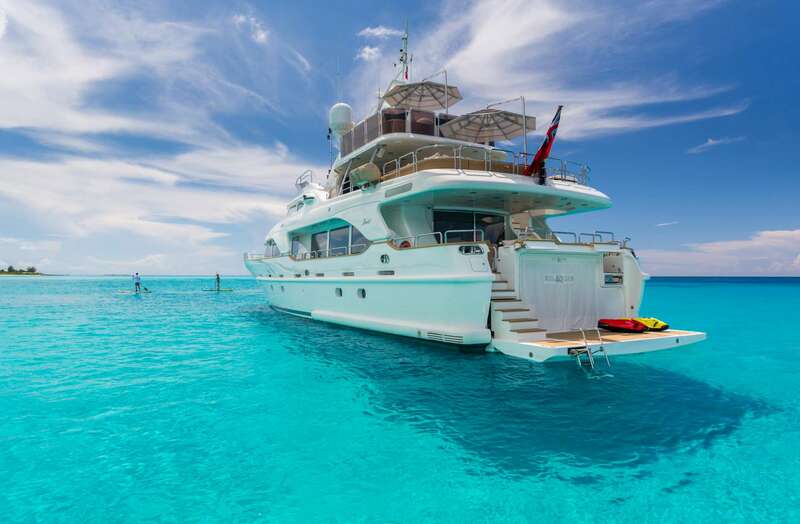 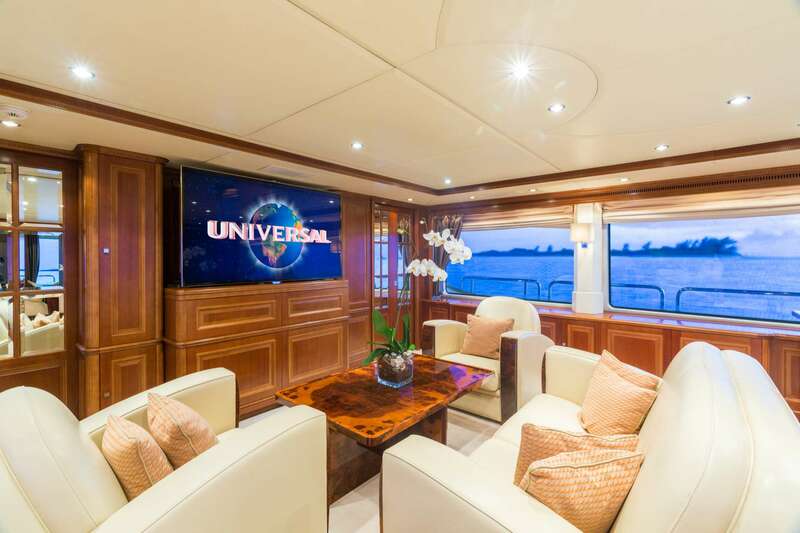 You can charter the yacht in for a weekly rate of $58,000 - $65,000 varies between the low and high season.